By WHY is every nickname taken!? What use is a gps that does not give, or search for, gps coordinates? What is this even used for? 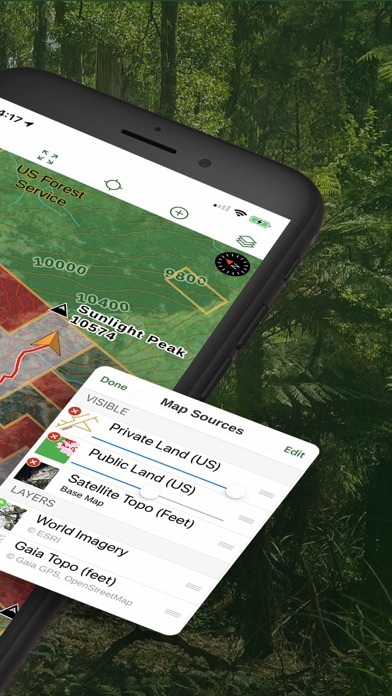 I use this app for my fieldwork and it’s AMAZING! Plus it’s free!!!! Best I've seen. Works better than expected. Why not more horse friendly? Your program excels in many ways. However, I wonder why it is not more horse friendly. Horse icons as well as trail head markings for horse trailer parking would be very useful. Horseback riders are a major user of the trails but are often overlooked when it comes to those who designed these maps. 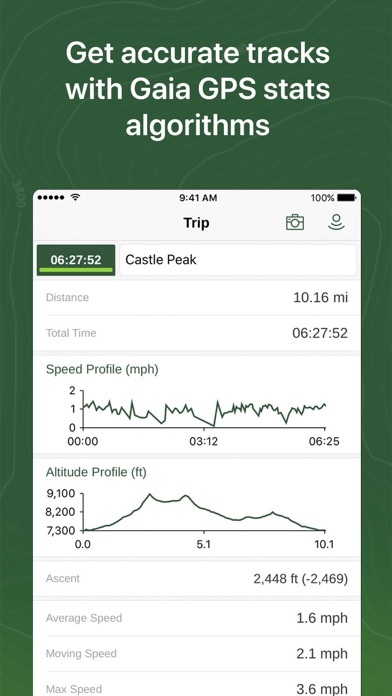 One of the central topics on horse forums is, “which map/GPS app best represents the horseback rider in the wilderness areas as well as other trails”. There are well over 2 million horseback riders in the United States. I enjoy the Gaia GPS app. 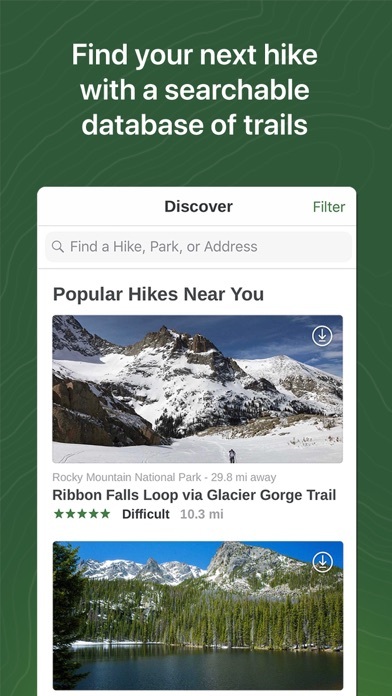 Very useful for trip planning and backpacking. And I love that it works without cell service. 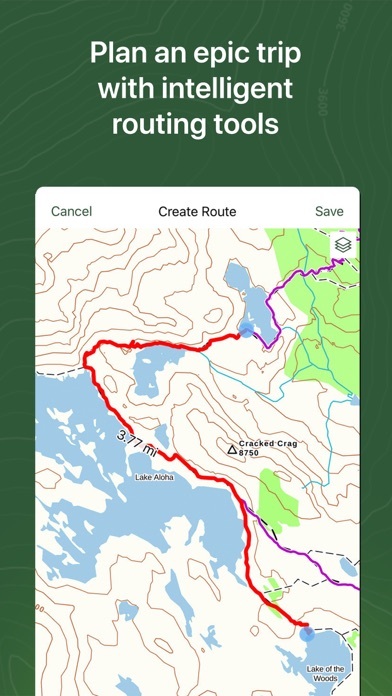 Some features that need to be more user friendly include editing routes on the iPhone and creating sections within a long hike and mapping/viewing the distance between waypoints (maybe I’m doing something wrong but I haven’t found an efficient way to do this). I use GAIA in every adventure. I do a lot of cross country where there is no trails, GAIA has never failed me. I use the layers A LOT to explore areas (1900 & 1930). I love that it also shows mines in the area. I have recommended this to many people. We’re suckers for paper maps... but these days we’re turning to Gaia more and more as we tour North America. 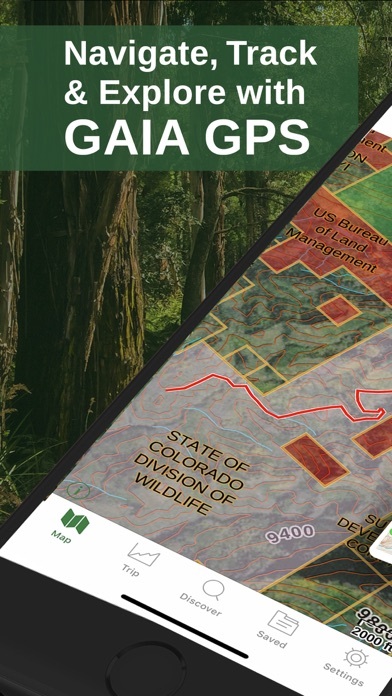 From USFS, to MUMV, to satellite imagery; Gaia always has us covered. And it seems like they add an awesome new map or layer every couple months. While I did not have the Africa maps loaded for the Serengeti. We used this mapping service every day for two weeks. Used photographs and highlights for animals and birds. My daughter found the distance and time points for the birds very interesting in her bird tracking document . Wish I had known the detail that I could’ve gotten for the mapping before we left. 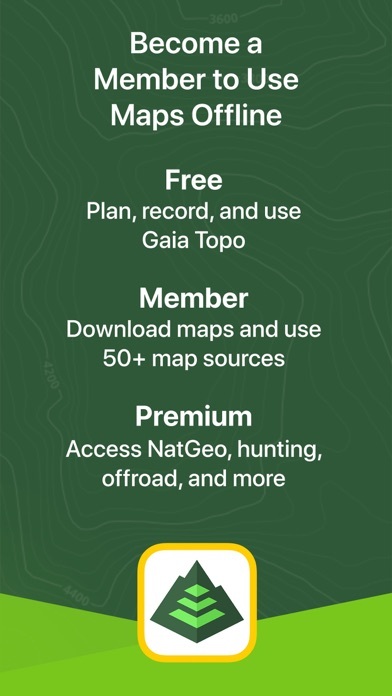 Highly recommend this app for use just walking around big city parks Hiking in the local trails and mountains, or world travel Chasing Safari mountains and Serengeti plains. My fiancé and I live out of our toyota fj cruiser and rtt. We use our app every day. Super easy and functional.